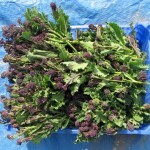 Its Purple Sprouting Broccoli season on the allotment, and we have loads of it! This has to be one of those crops that are really worth growing. It takes a little patience as the seeds need to be sowed a whole year before harvesting. 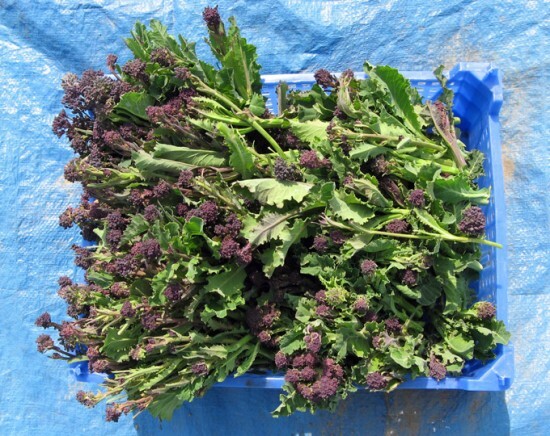 Once in the soil however, the seedlings can be pretty much left to their own devices and yet still always produce an abundance of broccoli at the following spring.